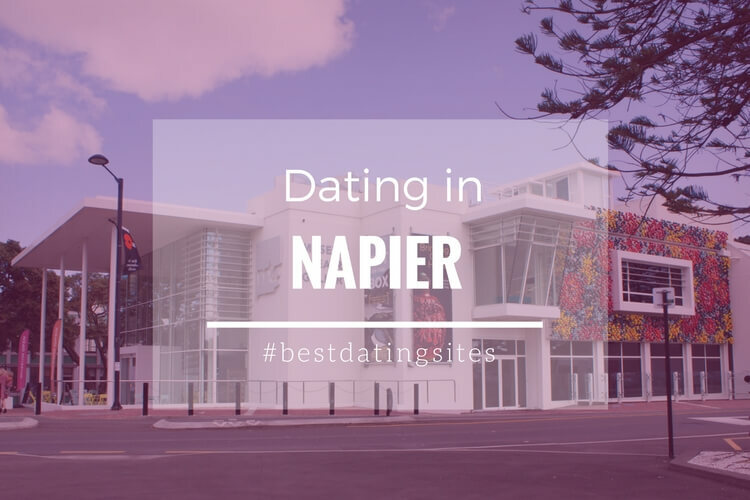 The city of Auckland has become one of the favourite spots for couples and singles in the search for a new love adventure. 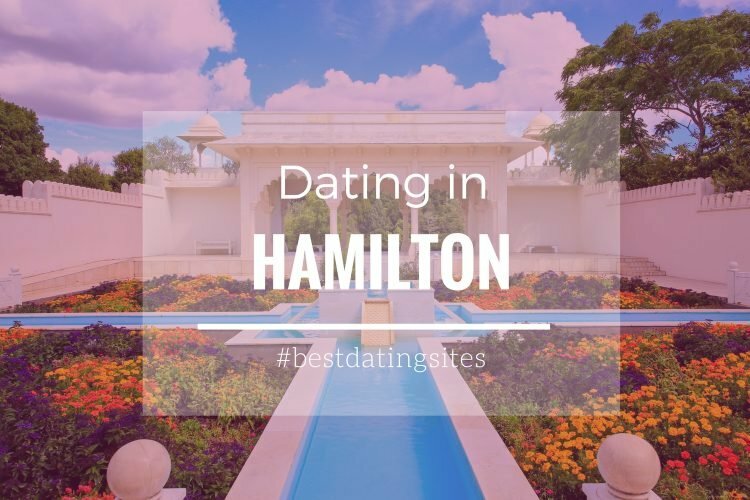 The popularly known as the “City of Sails” hosts a wide range of events and activities for singles who want to connect with, and meet other locals for an unforgettable date. Couples looking for spending some quality time together and keeping the flame alive can also find plenty of options to enjoy a romantic day together. 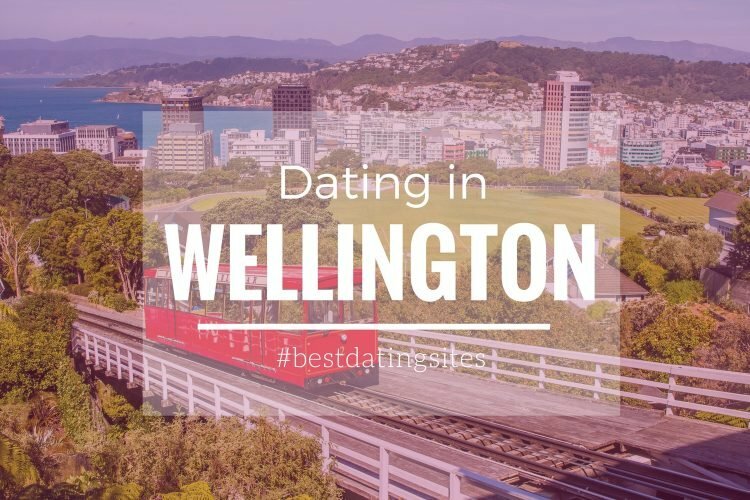 If you are into outdoor adventures and seek to surprise your partner with an original experience, in Auckland you can find a lot of plans for fearless daters. Goat Island is the perfect place for those couples/daters who want to enjoy an adrenaline-pumping activity while falling in love with its beautiful landscape. If you go to the Marine Reserve you and your loved one can snorkel and witness the spectacular under water views together. Besides swimming close to tropical fish, you can also do some kayaking and end up the romantic evening by having a walk by the sea under de moonlight. Exotic gastronomy and wine lovers can have a perfect date at Waiheke Island. To start with, you can visit one of the famous wineries and learn the secrets about the best brands in the area. Then, you can enjoy some time together delighting yourselves with a gourmet experience where you can some taste the best regional dishes accompanied with a selected wine. These dating ideas are great for both those singles who want to enjoy a first date and those men and women who already are in a long-term relationship. 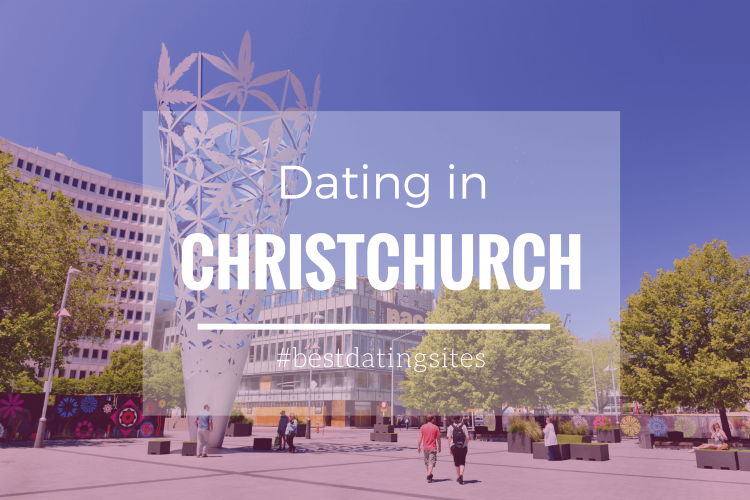 Currently, many Kiwi singles trust the services offered by dating sites to find a new partner in Auckland. Platforms for romance like Zoosk are very popular amongst those daters whose goal is to connect with other like-minded singles. Others, however, prefer to get into action, and try one of the many events for singles that the city hosts. You can easily find scores of singles groups that meet on a weekly basis with the intention to socialize and have a fun in a healthy way and, if lucky, occasionally find love. Some, for example, love to enjoy a beer after work while meeting other interesting singles from their area. Others prefer a memorable night out at any of the popular clubs at Britomart or Viaduct Harbour Avenue. If you like the idea of meeting several singles at once and in a relaxed ambience, you can try one of the speed dating sessions at the Irish pub the Doolan Brothers Newmarket, organized by the event panning company Speed Date. The idea is to meet in a short period of time -in rounds of 5 minutes per date- several interesting men/women who look for a serious relationship. If there is chemistry with one of the other singles, the service will put each other’s contact details at your disposal, so you can plan a new encounter with just the two of you. Those singles looking for a particular type of partner, let’s say from a specific age range or group, you can find your needs meet at one of these 5-minute dating sessions. The service offers speed dating for niche groups like for example students, those singles with a particular faith or single parents. 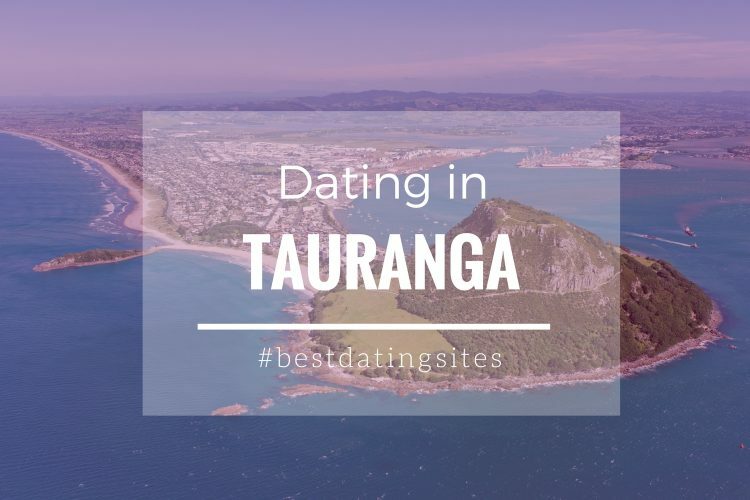 You can try your luck at other events like singles parties, where you can meet other fascinating unattached Kiwis while enjoy some drink and live music. Singles dinners, where daters can meet each other while savouring a delicious meal, are also a nice option too! 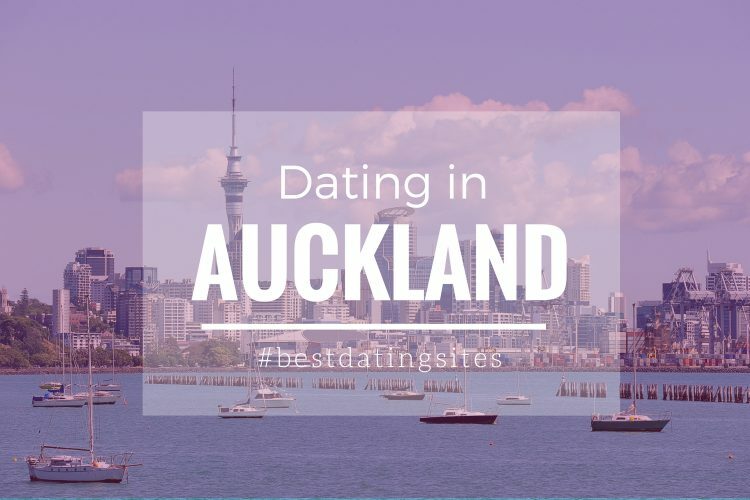 Undoubtedly, Auckland is fantastic place for dating and love opportunities. Whether your intention is to strengthen ties with your partner, meet other singles or fall in love with your date while living unique experiences in a stunning landscape, the “City of Sails” has a lot to offer. *Photo by HeliHead | ShutterStock.